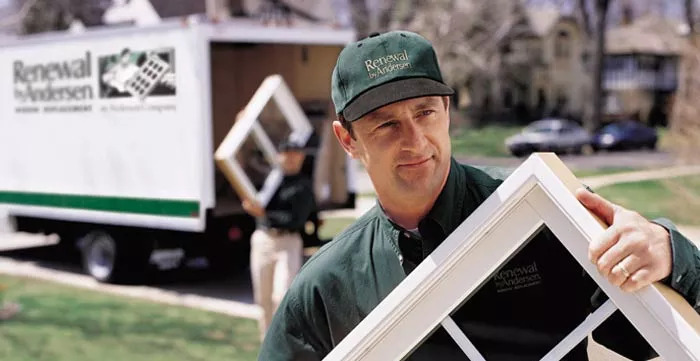 When you turn to Renewal by Andersen® of Bay Area for Bay Area windows and doors, you will experience a home improvement process like no other. 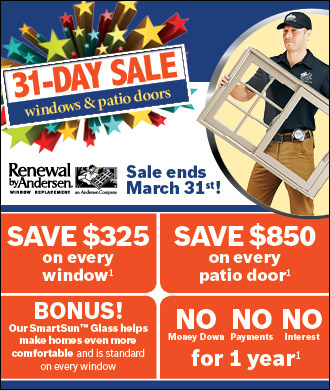 Renewal by Andersen® of San Francisco is the Bay Area’s leader and innovator in replacement windows and doors. For over a century, we have pushed ourselves to continually create stronger, more durable, and more energy efficient materials and products. 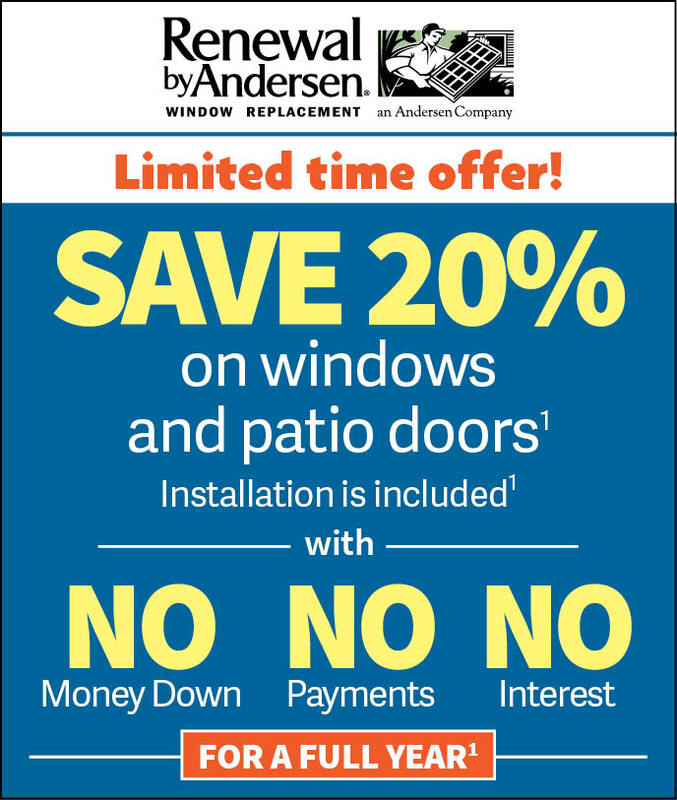 Offering a vast selection of styles and models backed by comprehensive warranties, Renewal by Andersen® of San Francisco serves the greater San Francisco area as the first call in home renovation. 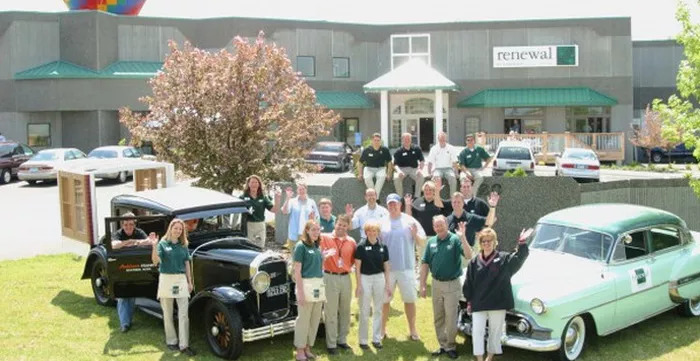 Our crew and staff share the same passion for home improvement and customer care that has built this company to what it stands as today. Expert training gives our employees the knowledge and skills necessary to help you along every step of the way with your renovation project. Every home and customer is unique and our crew and installation will cater to your home’s architecture and your dream design and décor. 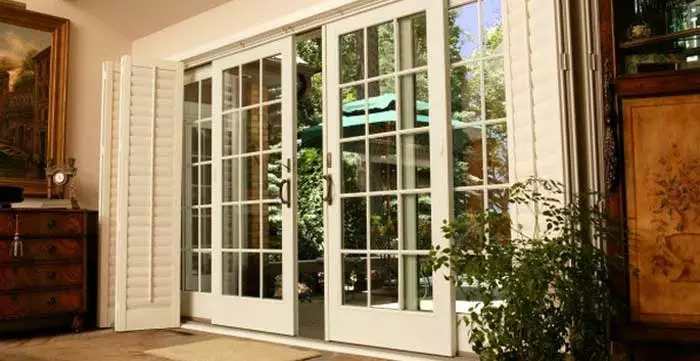 At Renewal by Andersen® of San Francisco, we have the superior materials and elite craftsmanship to transform your San Francisco, Oakland, or Bay Area home into a modern work of art while retaining its natural, local charm. 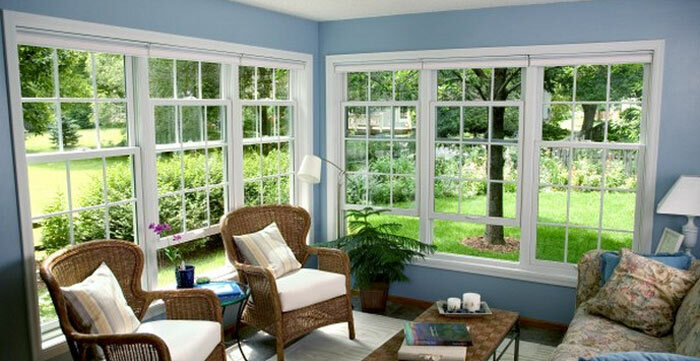 Improve your home one energy efficient window at a time and watch as your energy bills show are reduced every month. 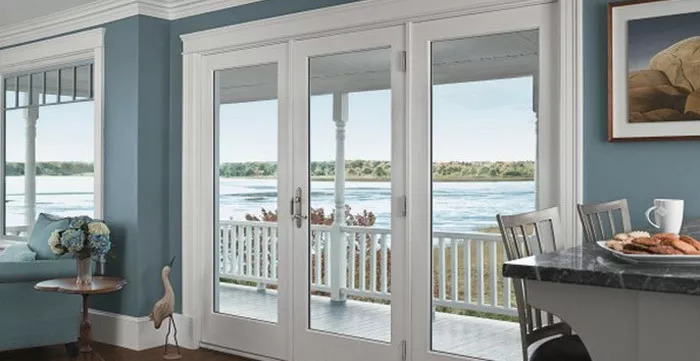 We know that your windows and patio doors are an investment; that is why every window and patio door is manufactured to perform for decades with ease and low maintenance. Don’t waste your money on products that may appear to work while slowly letting out your heat or air conditioning and damaging the structure of your home due to water damage. 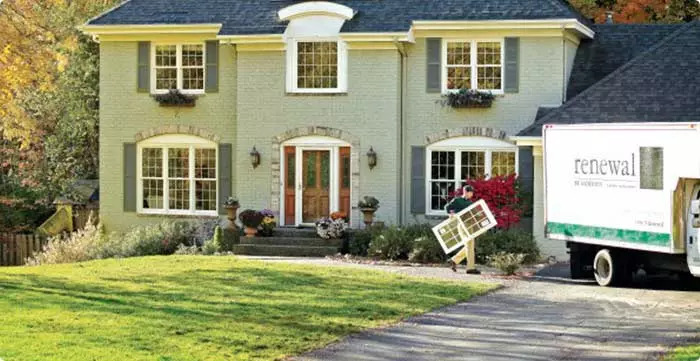 Contact us to install your replacement windows with our revolutionary, patented Fibrex composite frames, low-E glass, and insulated sealant for thinner frames allowing for a wider view that stands up to inclement weather. 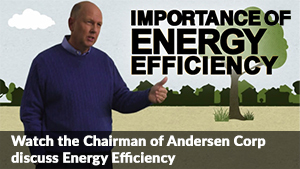 Make your home feel like new with Renewal by Andersen® of San Francisco. Experience our professionalism and strict adherence to excellence in every job we undertake. We will work with you to achieve your desired aesthetic result while keeping your home and family safe and secure from all weather conditions. 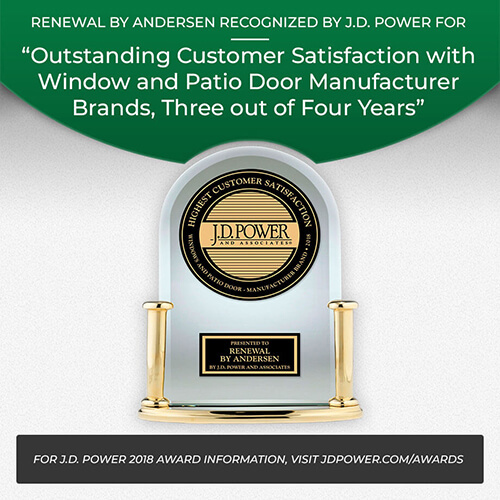 Discover for yourself why Renewal by Andersen® of San Francisco is the time tested, unsurpassed industry leader bringing sunlight, innovation, and custom replacement windows to your home and neighborhood. NEED HELP WITH WINDOW OR DOOR REPLACEMENT? WANT TO SEE OUR WORK OF ART?